Showing results by narrator "Kevin Arist-Neequaye"
Do you have a business problem? One that's really frustrating? Really challenging and confusing? Maybe you're pulling your hair out because you know it's such a big deal and you just can't make progress on it? 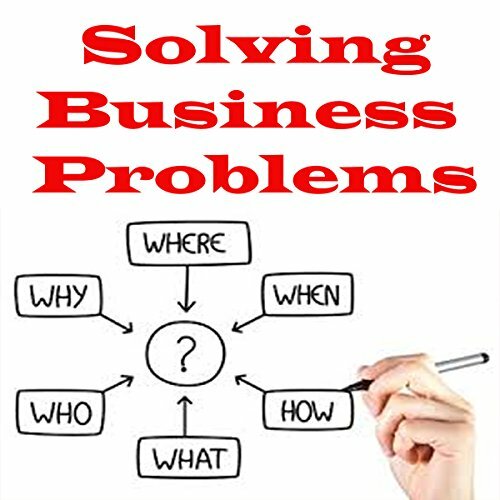 In this course, I'd like to offer a five step problem solving process that's really straightforward and really simple. Regular one-on-one meetings provide managers with an opportunity to head off problems and efficiently answer the many small, quick questions that arise during the workweek. 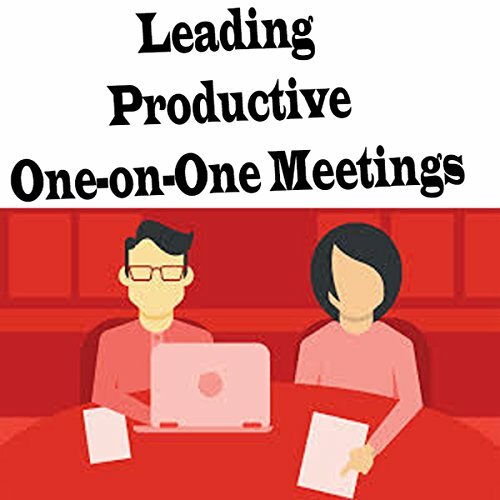 In this course, Dave Crenshaw shows you how to establish a one-on-one meeting schedule and agenda, assign and review actions items, and assess the results of the meeting and follow up on promises. The course also explains how to effectively listen to employees' needs and when to offer training and development. 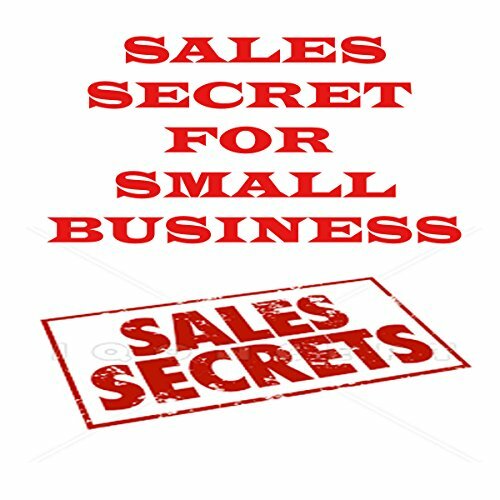 Small business consultant Dave Crenshaw offers a simple three-step sales system (explore-present-act) that you can incorporate into your own small business to boost sales. First, learn the seven foundations of small business sales: common-sense techniques such as asking questions, listening, and following up. Then get tips to start building your sales system.